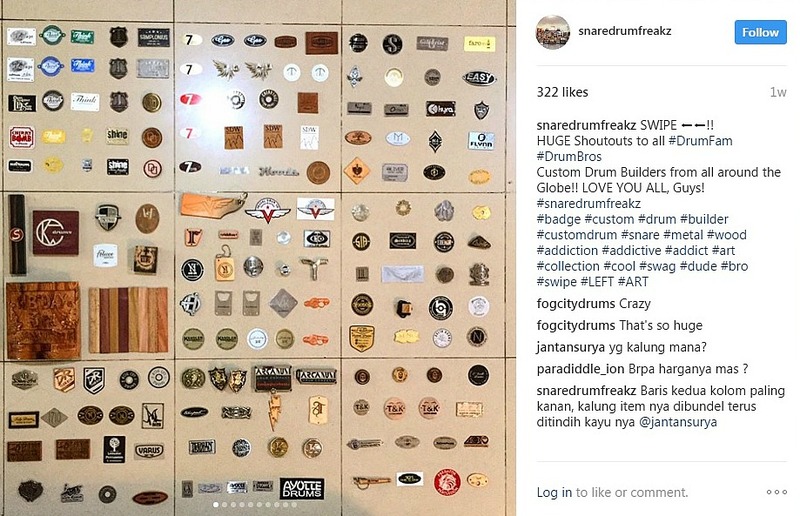 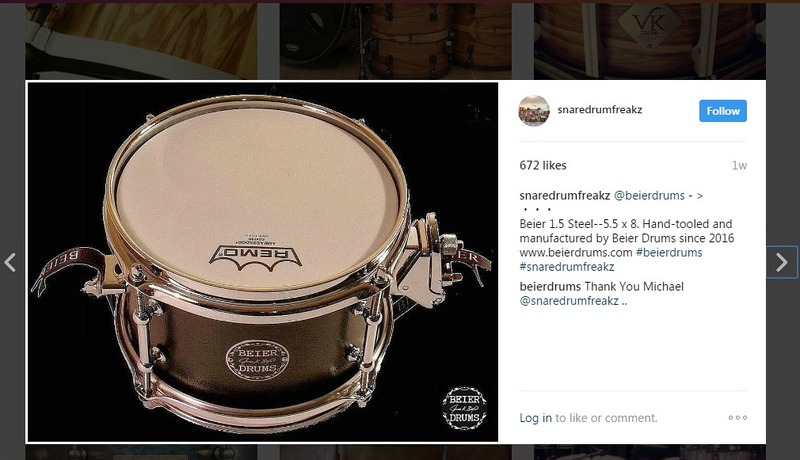 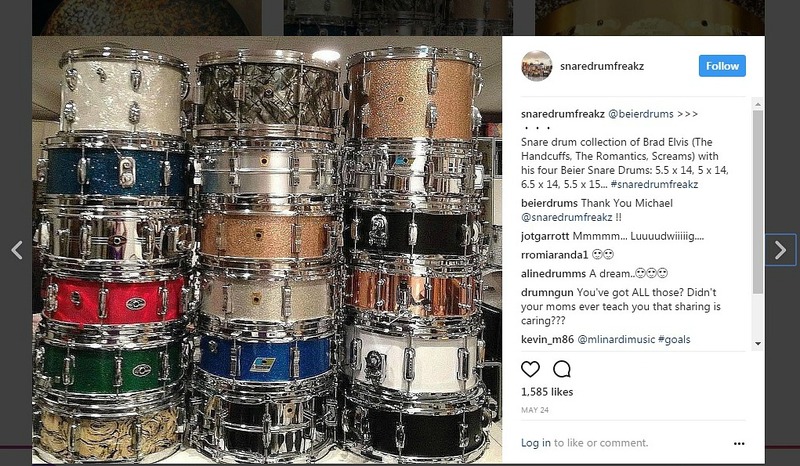 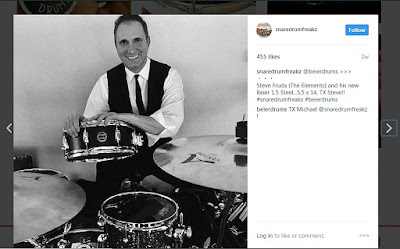 Michael Christian's "Snaredrumfreakz" on Instagram continues to amaze me in it's scope. 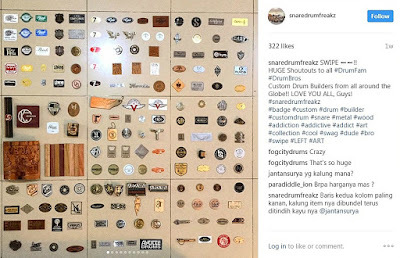 It is a huge draw receiving hundreds, sometimes over 1,000 or more views and "Likes." He really is providing a valuable service to drummers, and it truly is educational, and certainly is entertaining. 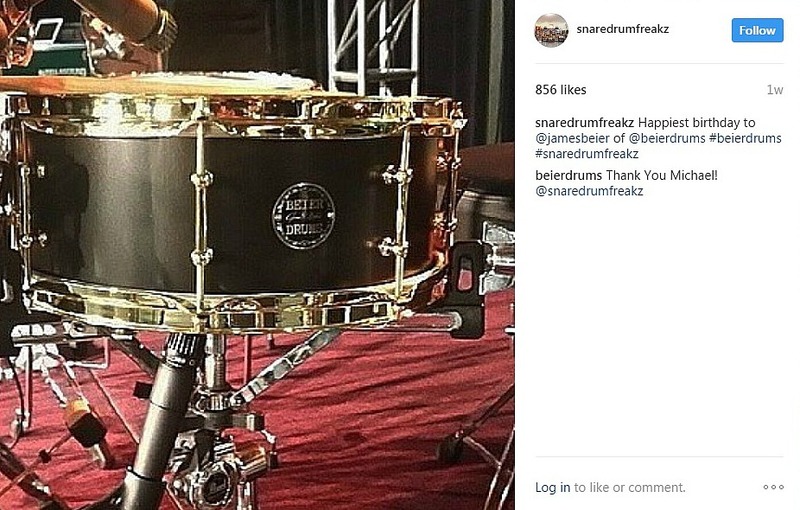 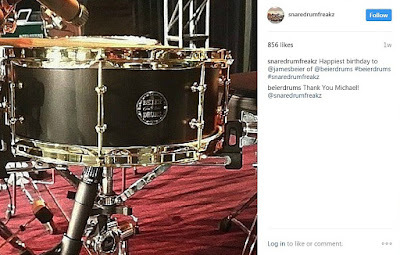 Really appreciate him posting four more pics from Beier Drums recently.